Awwww. . Wallpaper and background images in the Louis Tomlinson club tagged: louis tomlinson one direction. 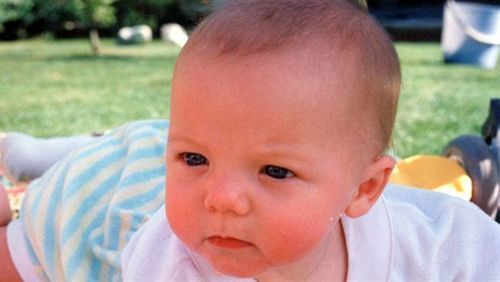 This Louis Tomlinson photo might contain neonate, newborn, newborn infant, and newborn baby. Who Is That.!!! So Cute!!! !